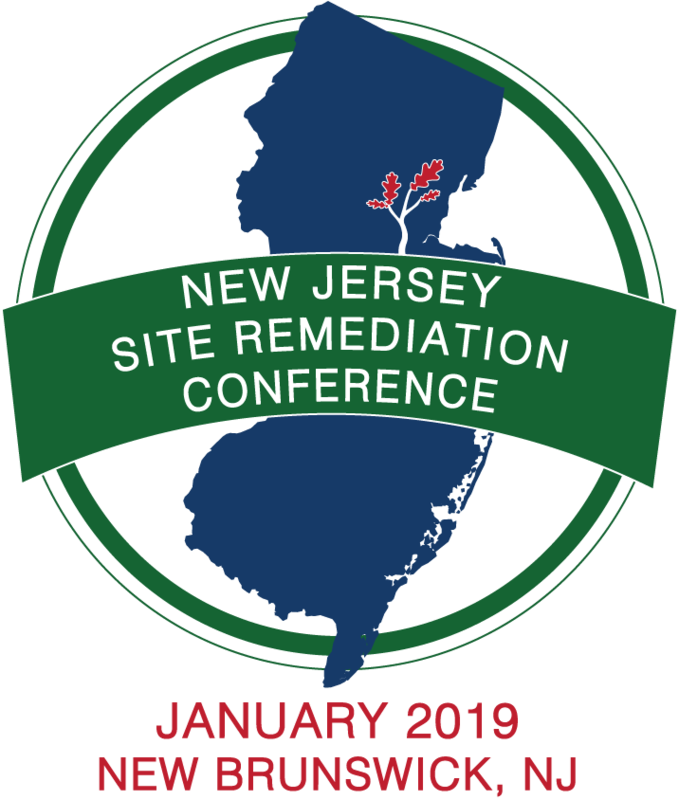 2019 NJ Site Remediation Conference > Provectus Environmental Products, Inc.
NJ LSRPA’s power-packed New Jersey Site Remediation Conference will be returning to the Hyatt Regency in New Brunswick on January 29th and 30th, 2019. A key initiative of the conference will be to share technical and regulatory knowledge, experience and professional judgment. Once again, the conference will include many learning opportunities to enhance professional fundamentals through technical, regulatory and ethics courses. There will be communication avenues with other environmental professionals and the opportunity to meet and learn from sponsors and vendors that support Licensed Site Remediation Professionals with specialized services. 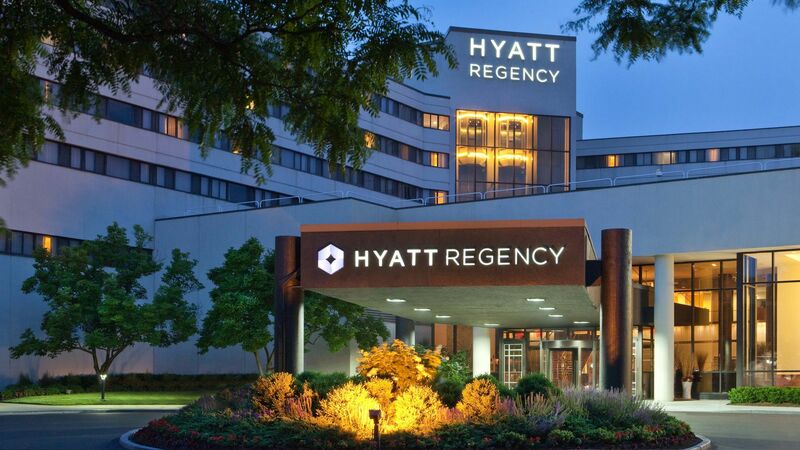 When you attend this event, you will experience high-value education and training while having fun and enhancing your relationships with other professionals in your field. Our commitment is to offer you a wonderful opportunity to network with other environmental professionals while providing the convenience of adding much needed Ethics, Technical and Regulatory CECs to your roster for license renewal..